Board Meetings are held monthly. Check our Facebook page for general membership meetings. 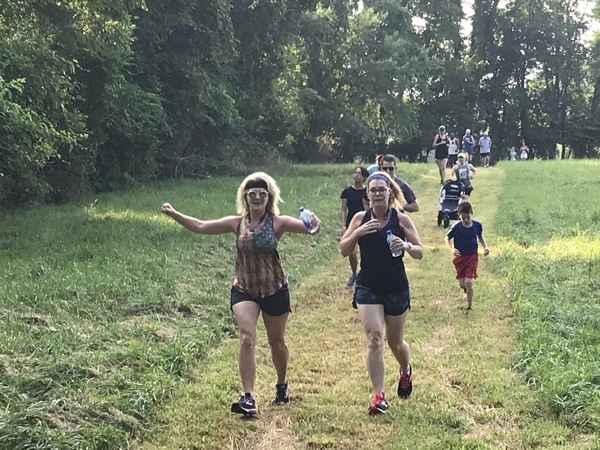 for the latest news on upcoming meetings and trail events. 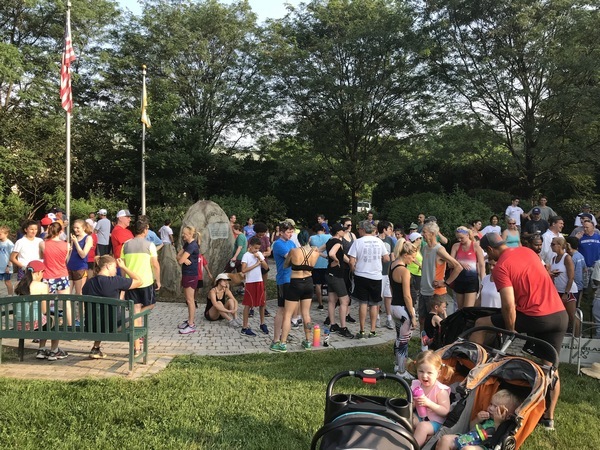 Thanks to the 200+ participants in this year's Great Falls Trail Blazers Fun Run/Walk. Join in the fun next year! 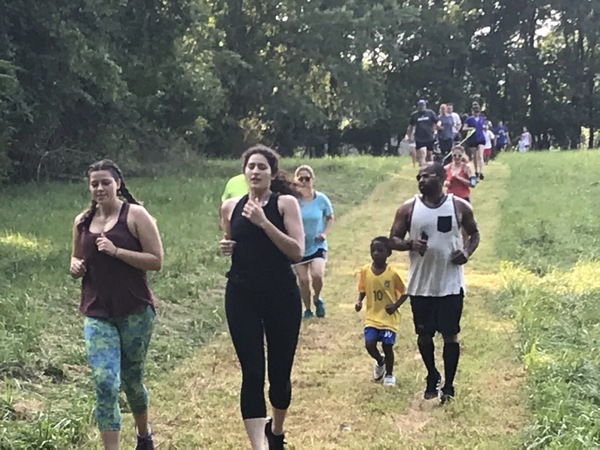 We reviewed our activities including our annual July 4th 5K walk/run, trail maintenance activities, negotiations with the developers of Brooks Farm, Brookville Estates and Pots and Plants on the Pike for trail installations, distributed copies of steps to take to establish a property easement and Virginia landowner liability and worked with the County and Great Falls Citizens Association on general trail matters. 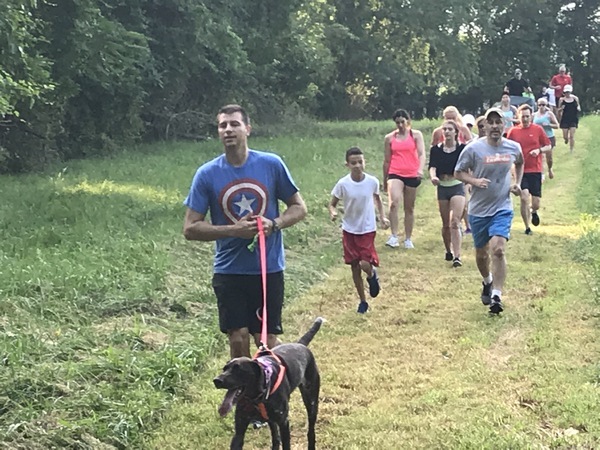 We are happy to see the trail along Georgetown Pike advance in leaps and bounds with the help of the County and the Great Falls Citizens Association. Watch for more to come! 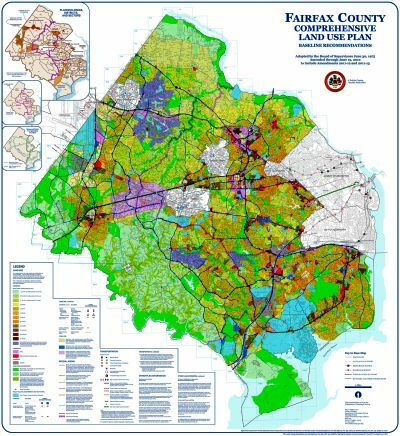 The Fairfax County Comprehensive Plan is a guide used for decision-making about the built and natural environment. 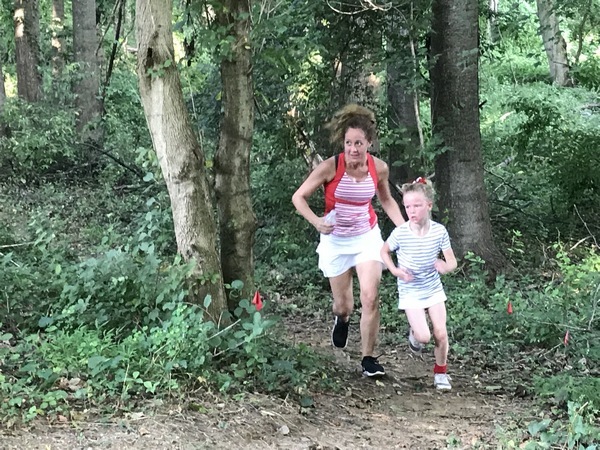 Living an active lifestyle can help you live a longer, happier, healthier life, which may explain why more and more people (especially baby boomers) are flocking to National and State Parks. Top Trails for Baby Boomers offers a curated list of popular trails arranged by state or region of the country. Our thanks to the Quinn family for sharing this informative site. 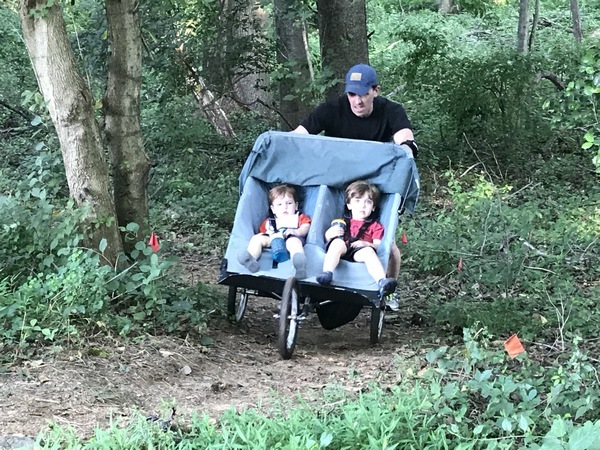 Many of our local trails are on private property. Help us keep these trails open for all to enjoy by following these guidelines.